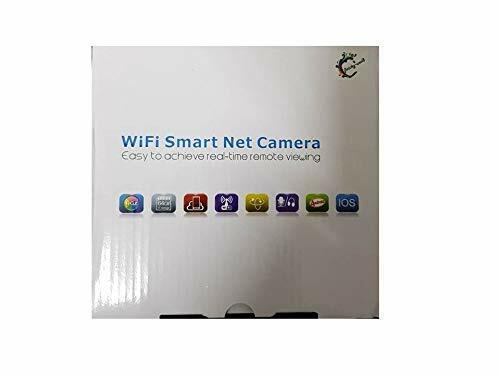 Finicky World WiFi Security Camera makes it easy to watch your kids, elderly parents, or pets wirelessly on your smartphone or tablet–anytime, anywhere. 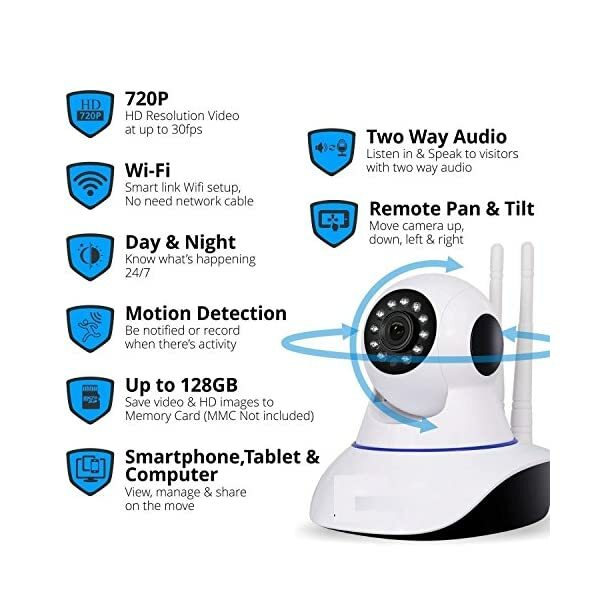 Easy Setup and Remote View at Anywhere: One-Key WiFi configuration makes setup easy; using mobile devices to quickly set up on WiFi within 5 minutes. 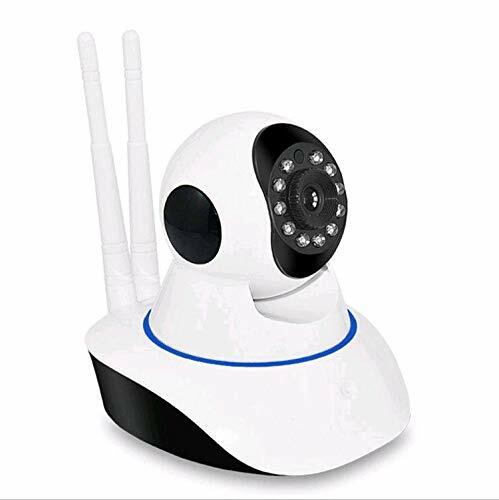 And you can see live video with your iPhone, Android mobiles or tablets remotely when you are away from home. 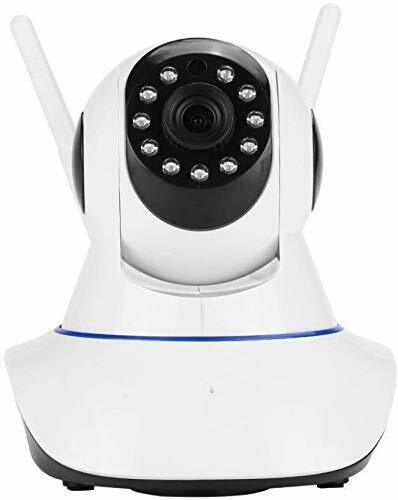 Full HD 720P Resolution:The Camera’s HD resolution quality can help you view the targets clearly, and it offers 355 horizontal pan and 90 tilt which gives you a full view of any corner of the room clearly. 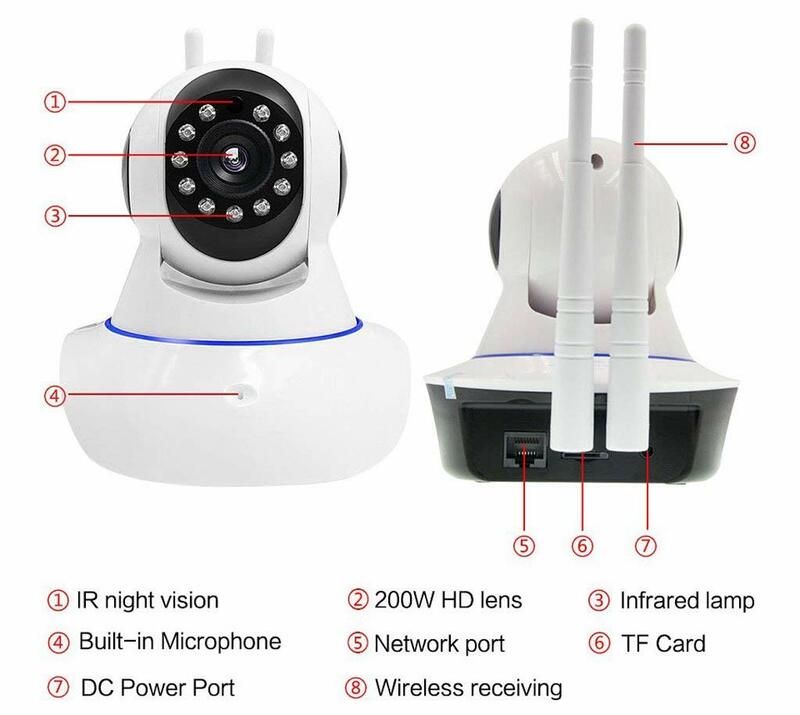 Night Vision: Built-in IR LEDs with ICR offer good night vision of viewing and recording in complete darkness. 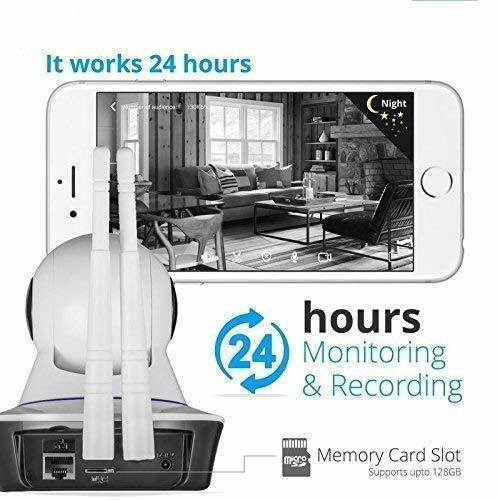 2-Way Audio & storage: This Camera has Microphone and Speaker, so you can talk to your pet, baby, elder lively and listen to their voice remotely. 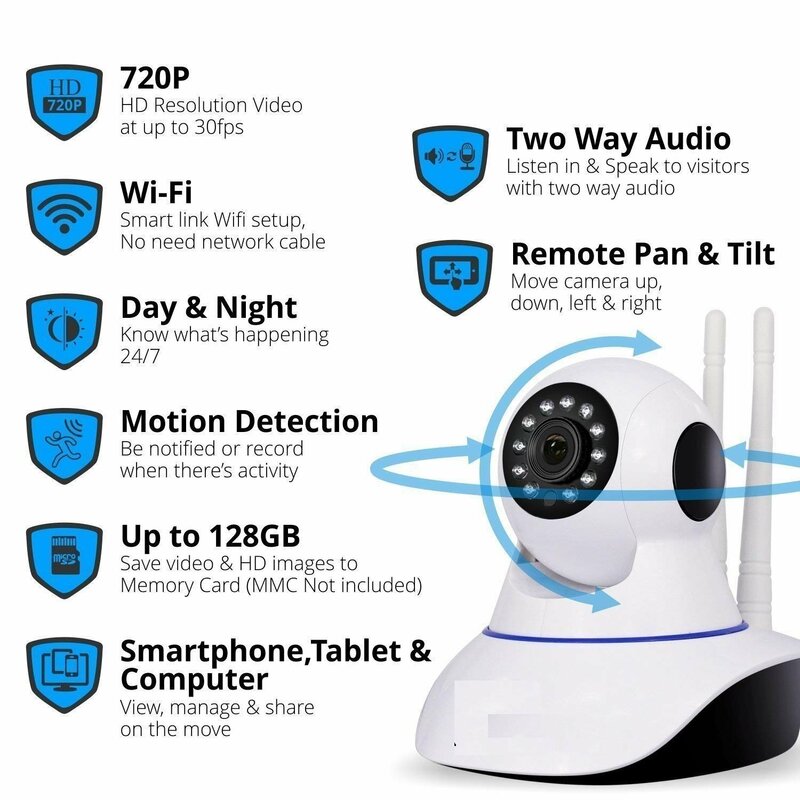 And you can use up to 64GB Micro SD Card to record and playback video and audio. 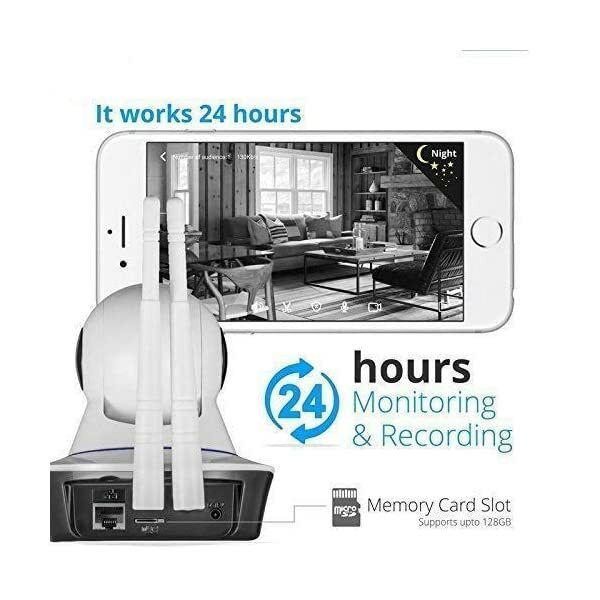 You can watch SD card recorded videos using playback option of app. 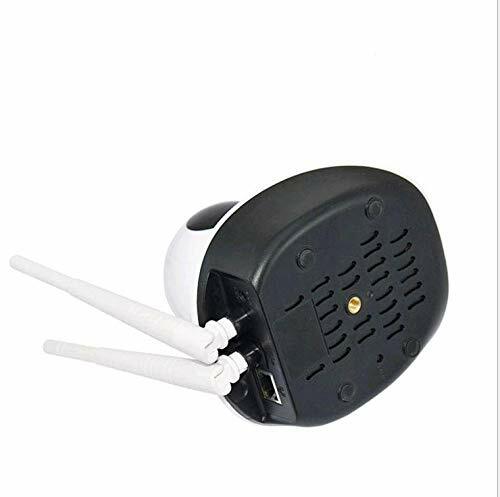 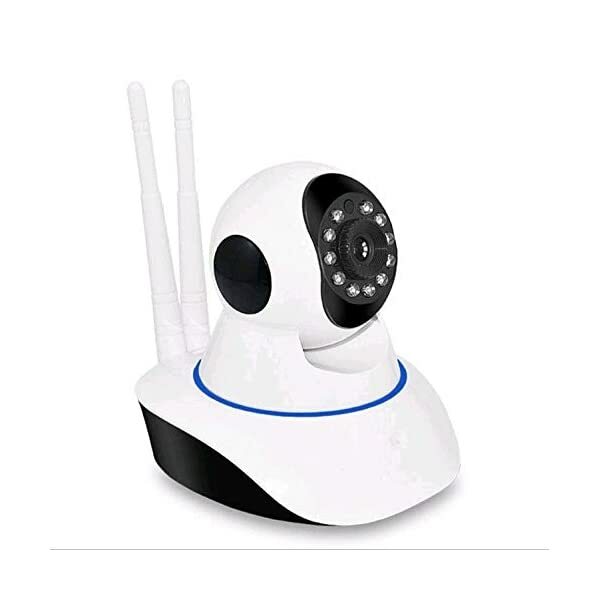 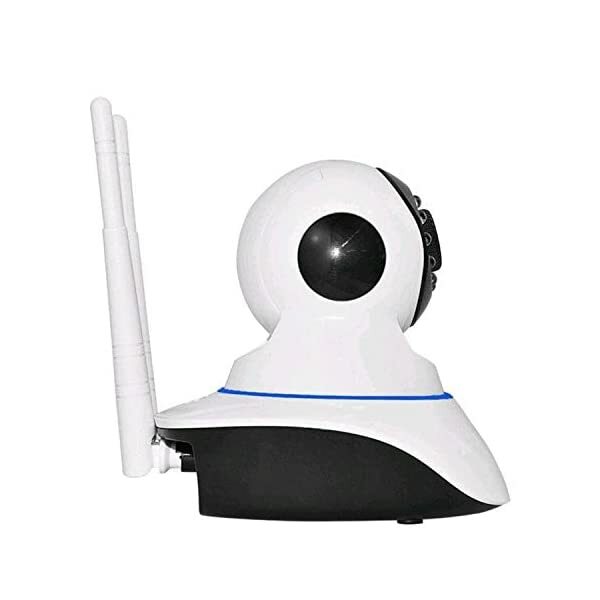 Package: Finicky World 1.3MP IP Camera Power Adapter Mounting Stand Mounting Screws User Manual Important: This camera can work with a 2.4Ghz WiFi Router, Wifi Dongles (Jio, Airtel, etc) but not with a 5.0Ghz. 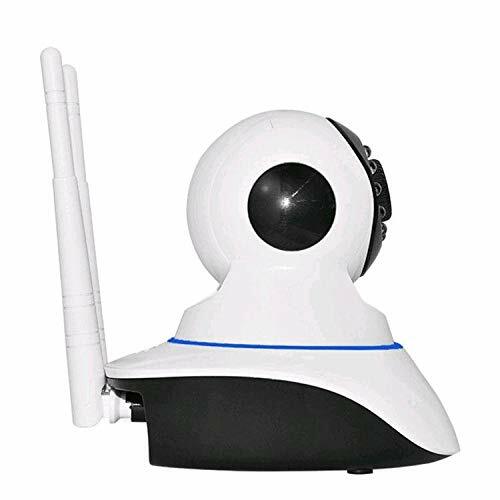 If you have a dual-band router, be sure to enable the 2.4Ghz signal.